iRes By Kess | iRes Phones Blog Net. With mobile phone manufacturers releasing new handsets year after year, it’s hard not to get tempted to buy one. Unfortunately, there are some of us who can’t buy them upfront. This is where contract phones become even more attractive. For mobile users who can’t afford the latest high-end handset, getting a contract phone subsidizes the cost. There’s just one problem. If you have a poor credit score and you want a contract phone, you might have a hard time getting approved. Thankfully, there are guaranteed mobile phone contracts. Here’s your quick guide to tell you everything you need to know about these contracts. Like its name says, guaranteed mobile phone contracts promise guaranteed approval even if you have bad credit under your belt. Providers of these deals cater specifically to people who cannot get approved for a contract plan from major carriers. There are no credit check requirements hence the fast and often guaranteed approval. You just need to meet the eligibility criteria and you’re good to go. If you’re ready to get approve for a guaranteed phone contract, you can apply here now. 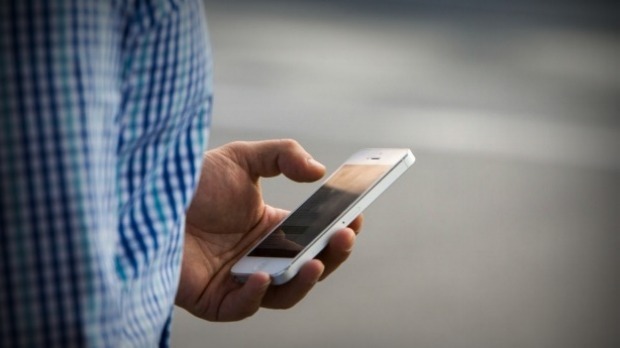 To be eligible for a guaranteed mobile phone contract, you need to be a UK resident. You must also be of legal age and more importantly you need to provide proof of income. Your provider will require you to provide your recent pay slips as well as other required documents such as proof of identification, billing details, tax details and even your bank details if you prefer to pay for your monthly bill through a bank arrangement. Again, you don’t have to worry about your credit score getting in the way because guaranteed phone contracts are offered specially for people with bad credit. How much do guaranteed phone contracts cost? Like traditional phone contracts, guaranteed phone contracts will require you to pay a monthly fee, which is inclusive of your phone’s subsidized monthly cost and your bundle plan. Your monthly fee will depend on your handset choice and bundle plan. The more costly the phone, the higher your monthly fee will be. The same is true if you opt for a more generous bundle plan, which is inclusive of your call, text and data allowance. Contracts typically last for 24 months but there are deals that offer a shorter term at 12 months and a longer term at 36 months. What are the types of phones available? 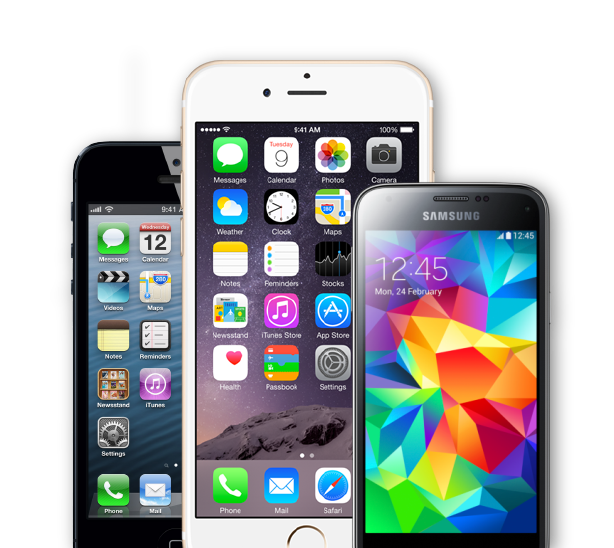 Guaranteed phone contract providers offer a wide selection of handsets to choose from including cheap and high-end handsets from huge brands such as Apple, Samsung and more. There’s just one key reminder you should keep in mind. While these contracts often guarantee quick approval, you need to choose your handset carefully. Opting for the high-end option may be tempting but it might compromise your chances for approval especially if you cannot back up your option with a sufficient proof of income. Since you have a poor credit score, it would be safer to stick with a cheaper handset for now. Should you apply for one? If you’ve tried applying for a contract phone from major carriers to no avail then considering a guaranteed phone contract as alternative may be best for your situation. Just remember that you should apply only if you think that you’re going to get the best end of the deal. It’s also important to make sure that you can afford the monthly fees. Otherwise, you might end up with a worse credit score than before if you’re not extra careful. Should You Invest in a Cheap Mobile Phone? 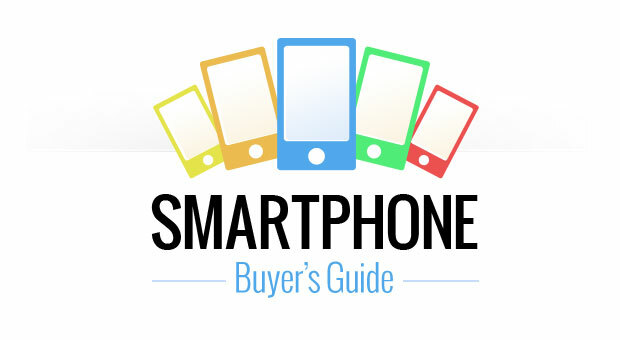 If you ask some expert mobile phone reviewers about a phone-buying guide advice, they’d tell you not to be a cheapskate. With mobile phones becoming like our extra limb, it makes perfect sense to invest in a high-end phone instead. Not only are high-end handsets more powerful performance-wise but they tend to have longer lasting quality too. Now the question is, should you still invest in a cheap mobile phone? 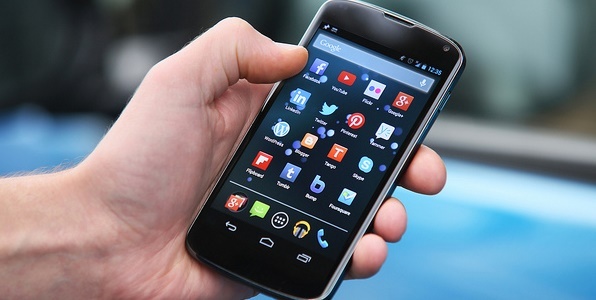 Budget is often one of major considerations to think about when buying a new mobile phone. It is also the one factor that will dictate whether you should opt for a high-end handset or a cheaper one. Set your budget before you shop around. While you’re at it, you should also decide whether you’re buying the phone upfront or through a mobile phone contract with a major UK carrier. Buying it upfront means you need cash while going for a contract will hook you to a monthly fee for 24 months or longer. What would you use the phone for? Identifying how you will use the phone will also help with your choices. Most people, for example, are using their phones for a variety of purposes aside from calling and texting. With phones becoming more powerful and feature-packed, mobiles can now play games all day, create videos and browse the Internet on their mobile phones. 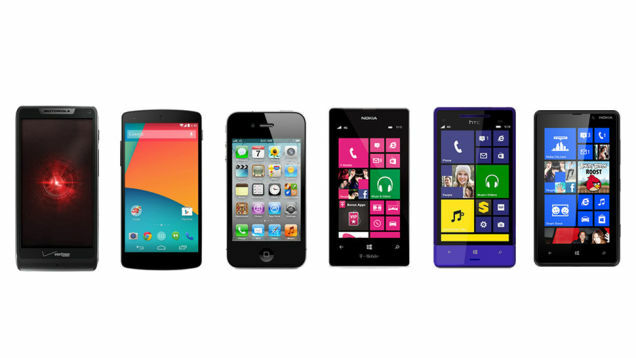 Depending on how you intend to use your phone, you should look for the ideal handset that will cater to your purposes. Even if you’re buying a cheap handset, this factor should be a key consideration. How often do you plan to change your phone? Another key consideration is how often you plan to switch or upgrade your phone. With new releases year after year, it seems safe to assume that you’ll probably change phones after a year or two. If this is the case then buying a cheap phone for now makes sense. This is especially true if you’re on a tight budget and you just need your handset for basic uses such as calling and texting. You can always upgrade to a better phone next year anyway. Because major carriers are likely to refuse you a mobile phone contract if you have a poor credit score, your credit history is now a major factor to consider if you’re thinking of buying a cheap mobile phone. If you have bad credit, opting for a cheap mobile phone is a smart move especially if you’re going to apply for a contract phone. You can always upgrade to a better phone and an even better bundle plan provided that you’re always paying your monthly fee on time. If you have good credit, on one hand, you can always opt for any handset you want. We all know that Apple’s series of iPhones are high-end options. That means iOS is out of the running, which leaves us with Windows Phone and Android for the operating system. Choosing between the two OS prior to shopping around for the best cheap phone will help you trim down your options efficiently. If you pick Android, the handsets available are plenty and more diverse. Windows Phones, on one hand, are limited but still good enough to offer you great value at an affordable cost. Some Windows Phones, in fact, are giving the best cheap Android phones a run for their money. When it comes to the processor, it’s often a given that high-end handsets have fast and powerful processors. While cheap handsets may not offer a professor as powerful as that of high-end handsets, it pays to do your research before buying. Make sure your phone’s processor is capable to meet your purpose for buying a phone. Whether it’s Internet browsing, playing games, etc, your phone should be able to handle your needs smoothly. If you’re like most people then battery life is another key factor when choosing a Smartphone. Fortunately for budget-conscious mobile users, cheap and high-end handsets usually have similar size and capacity batteries. In fact, many cheaper handsets have longer batteries because the software is less power consuming. In any case, make sure you pick a phone that suits your power or battery life needs. If you’re just going to use your phone for everyday communication like calling and texting and leaving it on standby most of the time then any cheap phone is probably a good option for you. 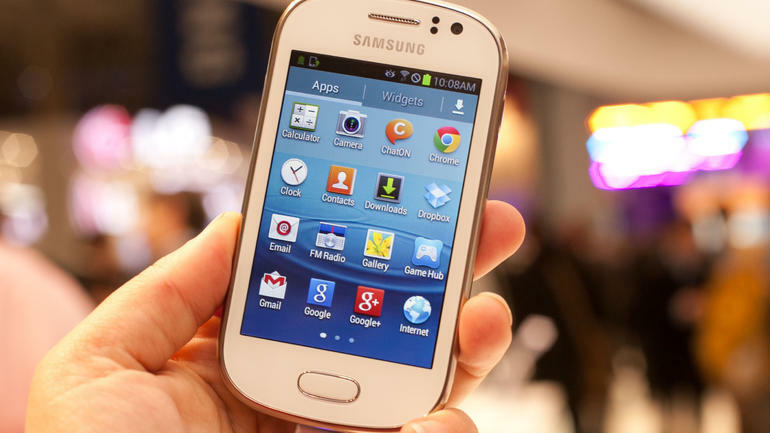 To cater to different needs and preferences, mobile phones now come in various sizes. There are the phablets, which boasts the biggest screen size available in the market then there are the standard 4 to 5-inch screen phones. But there are also compact and mini handsets to cater to mobile users who want it smaller and handier. 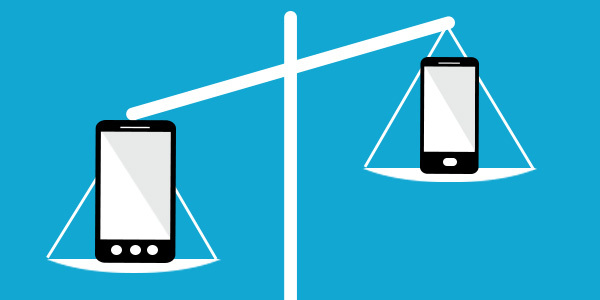 Like with other key factors, screen size will depend on your preference. Aside from the size, you should also look into the quality of display or resolution. Most cheap phones will give you a resolution of 960×540. But if you can find a budget phone with a higher resolution then you should totally go for it. Again if you’re like most people then your phone’s camera is an important factor. One of the compromises of choosing a cheaper handset is the quality of camera. You can’t expect an awesome camera with a budget phone. But it doesn’t mean you should settle for a crappy camera. If you want to make your little investment count and go a long way, choosing a phone with at least a decent camera is your goal. Most cheap phones have both rear and front cameras while others only offer a rear camera. Either way, a 3MP to 5MP camera should be good enough considering the affordable cost of the phone. If you’re going to heavily use your Smartphone for a variety of needs such as everyday communication, Internet browsing, games and more, then buying a high -end handset makes sense. If you’re a light user who just wants a decent phone that won’t break the bank, however, then this list is for you. We’ve rounded up the cheapest mobile phones you’ll find in the market today. All of which are priced below £50. 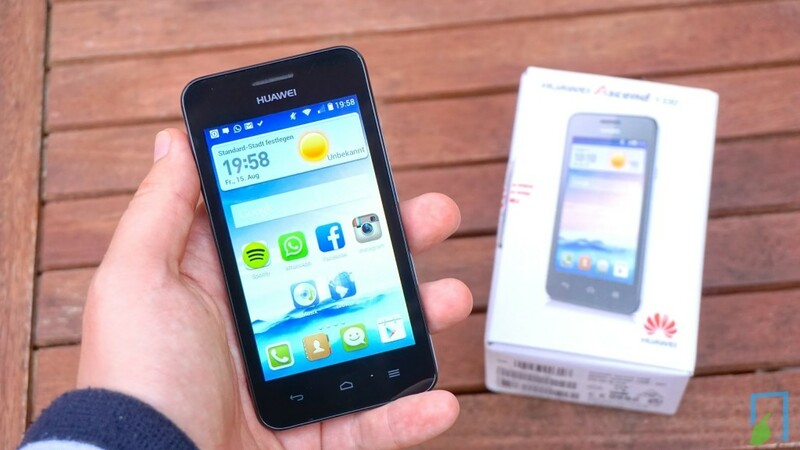 The cheapest phone among the list is none other than the Huawei Ascend Y330 with a price tag of £24.99 plus £10 top-up. Featuring a 4-inch screen and a decent 3MP rear camera, the budget phone is not only the cheapest but also one of the best from the lot. It runs on Android Jelly Bean for a decent performance and a long battery life. Though more expensive than the previous offer in our list, the Alcatel OneTouch Pop D3 is a worth buy at £39.99 plus £10 top-up. Android Kitkat powers the handy phone. Key features include a decent 4-inch touch screen, 5MP camera, 1GB RAM and 4GB storage. Priced just like the Alcatel One Touch at £39.99 plus £10 top-up, the Nokia Lumia 530 is another cheap mobile phone worth considering. This is perfect for mobile users who prefer a Windows Phone to an Android offering. Just like many of the phones in our list, the Nokia Lumia 530 features 4-inch screen, 4GM storage, and a decent 5MP rear camera plus Wi-Fi connectivity and good battery life. If you’re looking for a cheap phone with a good camera, look no further than the Vodafone Smart 4 Mini. It sets itself apart from the competition by boasting a LED flash paired with its 3.2MP camera. It is priced at £40 plus £10 top-up. Key features include a 4-inch touch screen, dual core processor, Wi-Fi and 3G connectivity as well as 4GB of storage. Smaller and more compact than many of the choices in the list, the LG L40 is another fantastic buy for budget-conscious mobile users. The phone features a 3.5-inch screen with 512MB RAM and 4GB storage expandable through a microSD slot up to 32GB. As for the camera, it’s pretty decent at 3MP. Another best budget-friendly phone to check out is the ZTE Kis III at £42.99 SIM-free. Powered by Android Kitkat, the 4-in screen handset makes an ideal buy for a typical budget-conscious mobile user. It has just the right set of features to make everyday use hassle-free. Finding its way to our list of best cheap phones under £50 is the Samsung Galaxy Fame available at £44.99 plus £10 top-up at O2. What sets the phone apart from the rest is the fact that it has both rear and front cameras making it a worthy buy despite the higher price tag. Of all the cheapest Smartphone deals available in the market today, the Nokia Lumia 435 is probably the best offer you’ll ever find. Though more expensive than the rest of phones in this list, the Windows Phone boasts a set of key features that makes it a worthy buy. Also giving its competition a run for their money is the Sony Xperia E1. It is priced at £49.99 plus £10 top-up. The handy phone is especially recommended for mobile users who want a loudspeaker on their handset. Search here and find what you are looking for…. © 2019 iRes By Kess. All Rights Reserved.